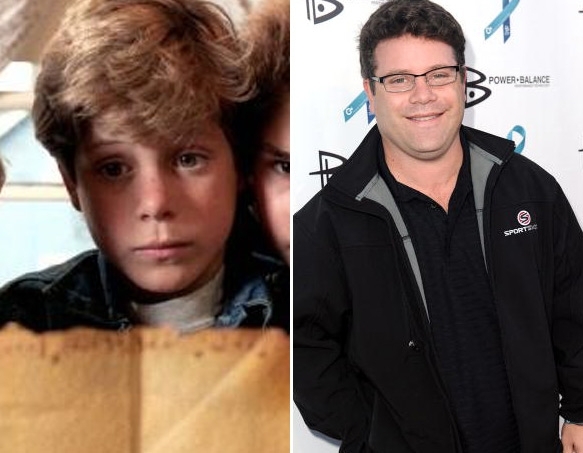 Sean Astin as "Mikey Walsh". . Wallpaper and background images in the The Goonies club tagged: goonies cast.